Her pictures are perfect, aren’t they? (Though I do find Aslan’s face a bit chubby and doggy! Not rugged-noble-cat enough.) They are intrinsic to the Narnia stories in my mind. Maybe they are to do with why some of the characters seem so endearing. 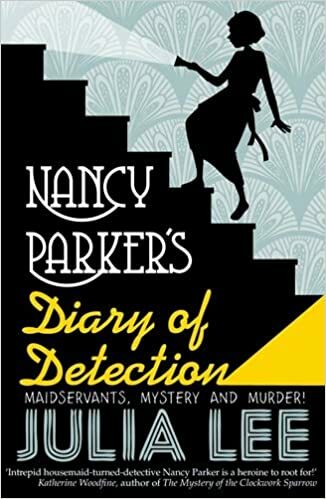 Pauline Baynes was an interesting character herself. Her illustrations neatly encapsulate the period — the short trousers, the pigtails and so on. By the way, I noted some vague parallels with the first of Blyton’s Famous Five books which you might have seen (my Like buttons seem to take forever to load so can’t tell just now if you have). So glad it retained its magic for you! I believe Tolkien was quite sniffy about the books, and you mention their straightforward simplicity. 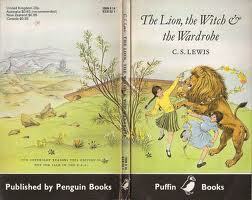 My feathers are always ruffled by suggestions Lewis’s Narnia books were lightweight. Children are still excited by his incredible plot devices, and the ideas behind his constructed mythology remain with me. I still feel prompted to use them as illustrations because many of the fundamental human dilemmas are addressed in such a clever, direct way that children can understand them perfectly. Well…most of its magic! I agree with you about C S Lewis’s plot devices. Some are not so original, but then we all borrow and rework, don’t we? I’m looking forward to the story where you drop into a different world – or is it time? – depending on what pool/puddle you step into.